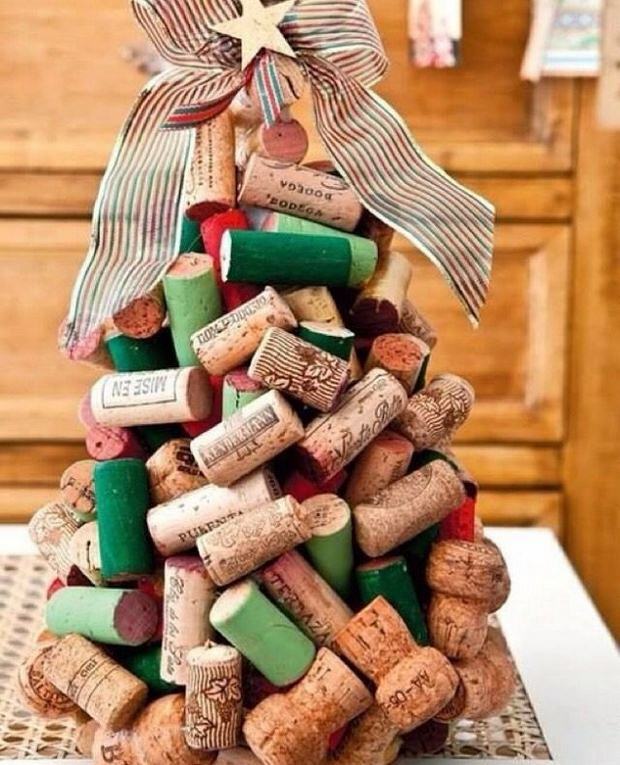 Our advice is: Start Drinking! 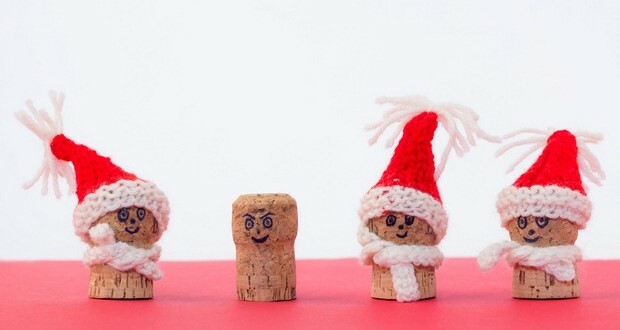 Just kidding of course. 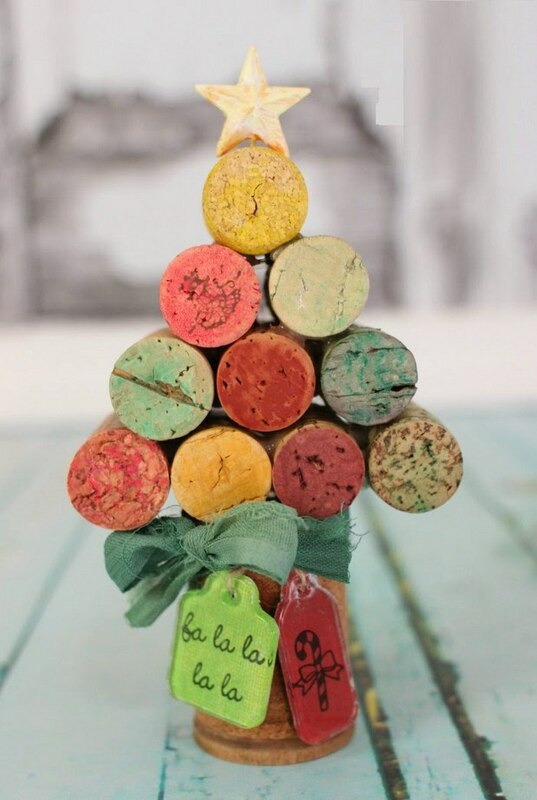 We showed you previously some ideas how to upcycle wine bottles (here) but now will give you some cheap wine cork Christmas crafts. 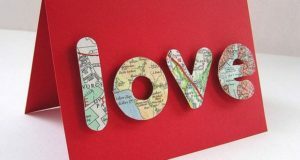 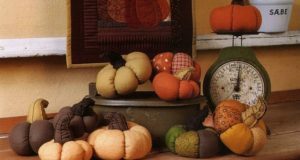 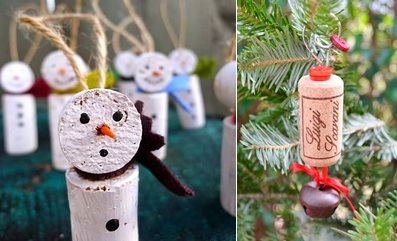 These DIY projects are handmade and will be part of your Christmas decoration. 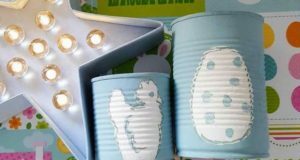 If there is a some Xmas market in your town you can even sell them because they are cute and unique upcycling stuff. 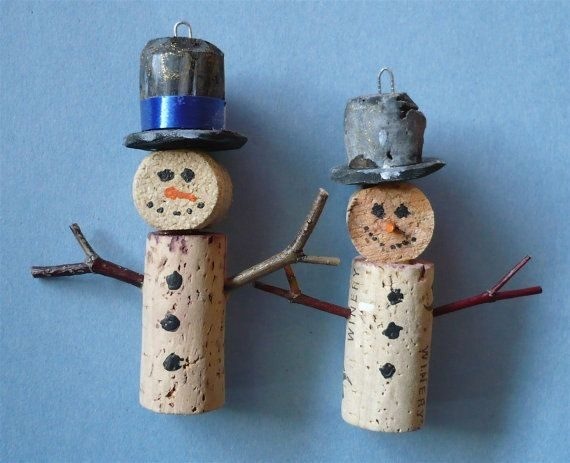 Army of DIY snowmen easily made by you and your kids. 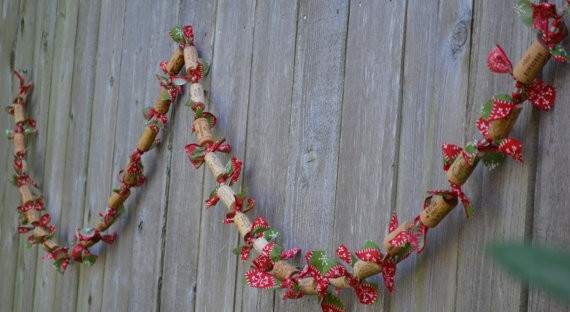 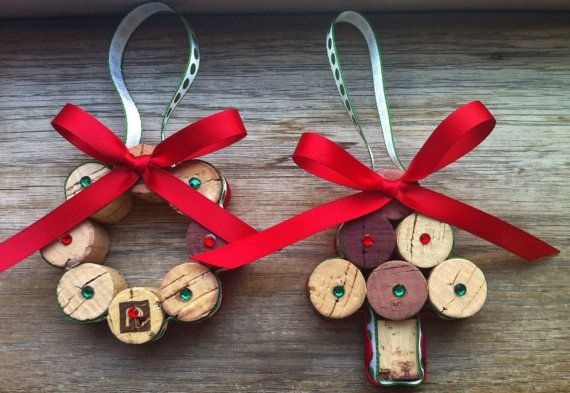 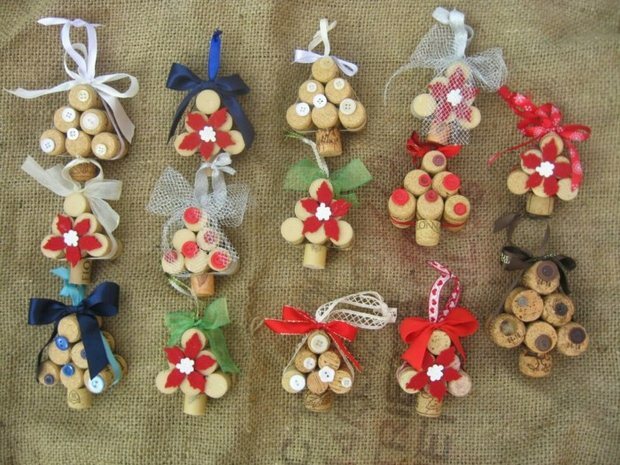 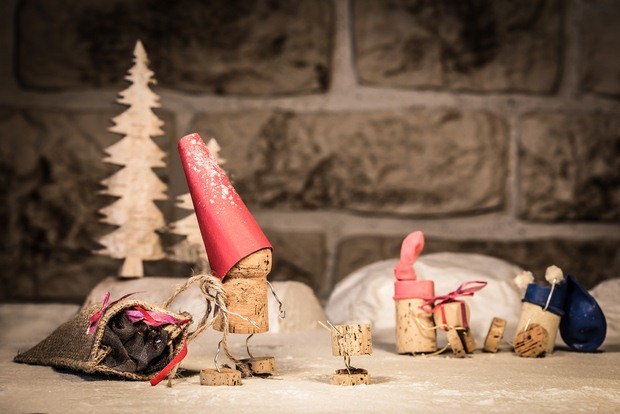 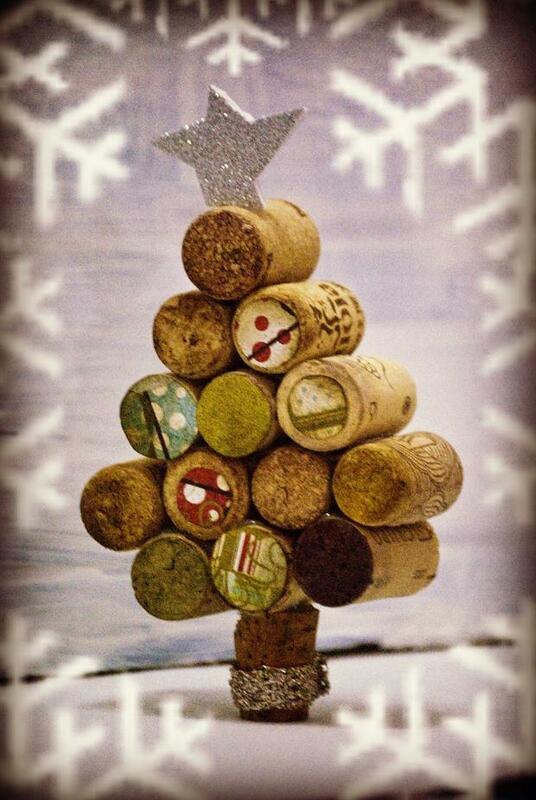 Such a fun wine cork Christmas crafts without wasting too much time for preparing. 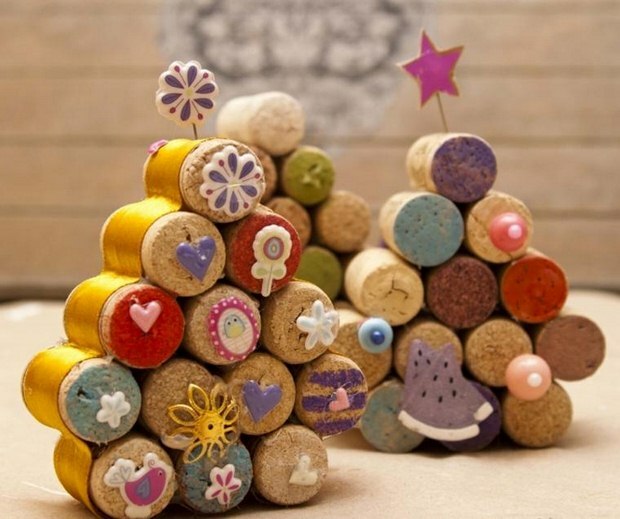 That’s why all DIY’ers love to upcycle wine cork. 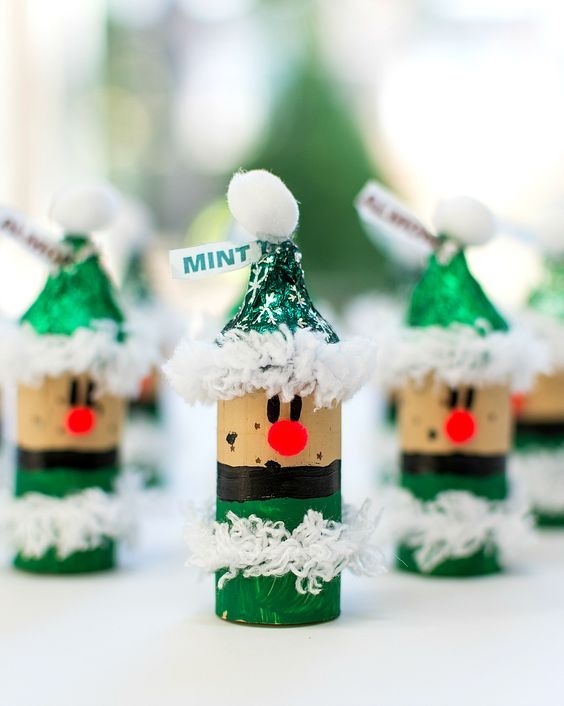 Christmas is the perfect time to decorate your home cheap but very creative instead. 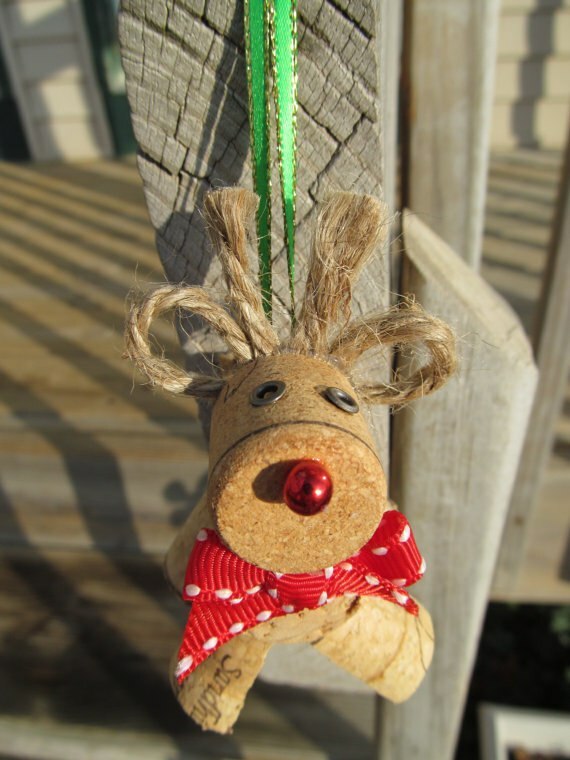 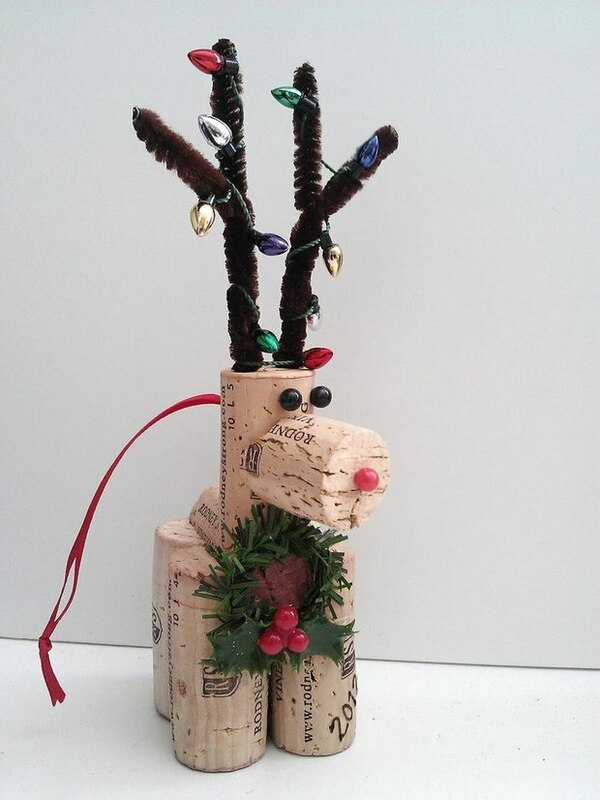 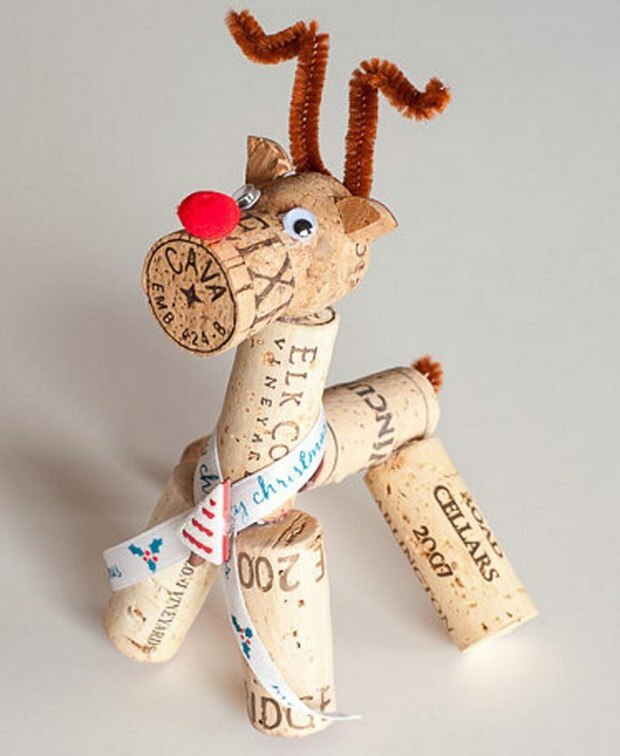 Wine Cork Christmas Crafts – Make Your Own Reindeer Ornament! 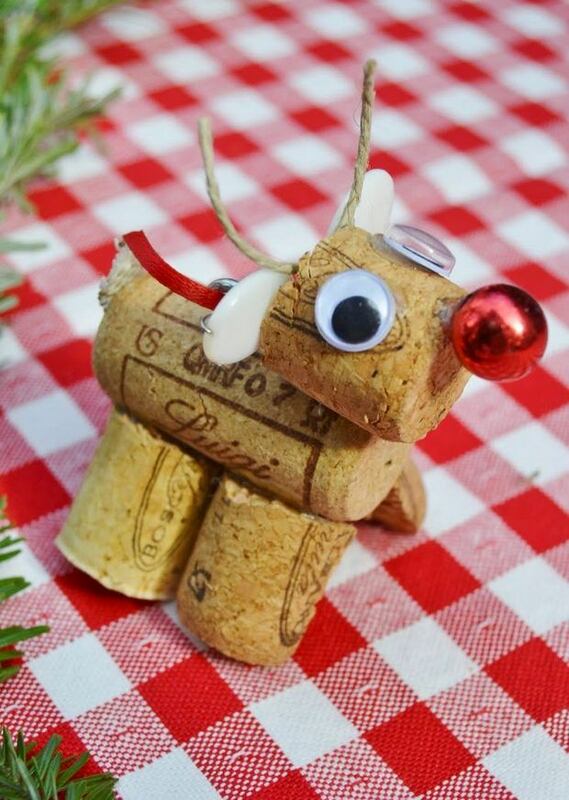 Bellow you can see upcycling wine cork Christmas crafts in many diversity. 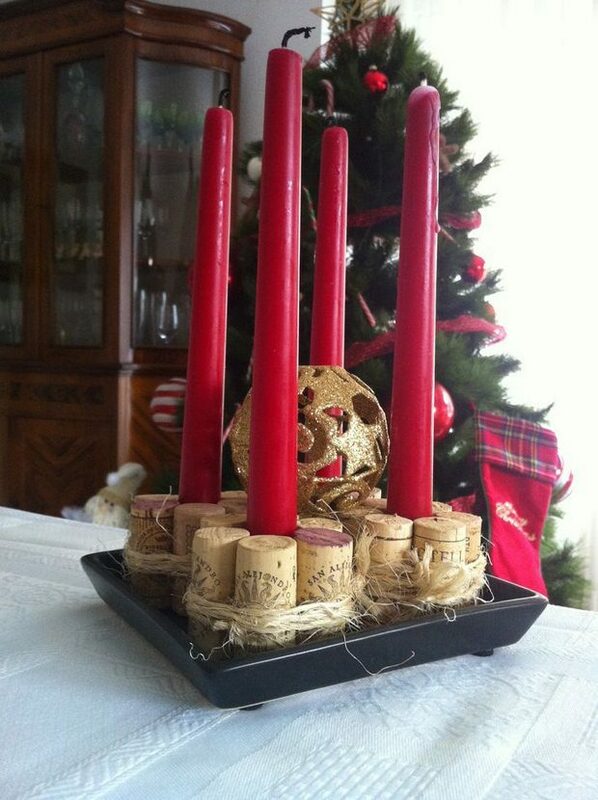 All wine lovers are able to repurpose the leftover wine corks and do these impresive ideas like drunk reindeer or cute Xmas tree or even a candle holder!